L’Arche is an international movement of people with and without learning disabilities, working together for a world where all belong. 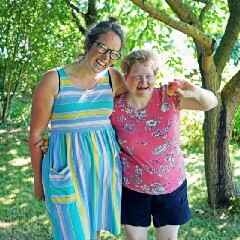 ‘God is in the heart.’ Reflections from L’Arche Asansol, India. ‘The light in me bows to, and honours, the light in you.’ Reflections from L’Arche Kolkata.